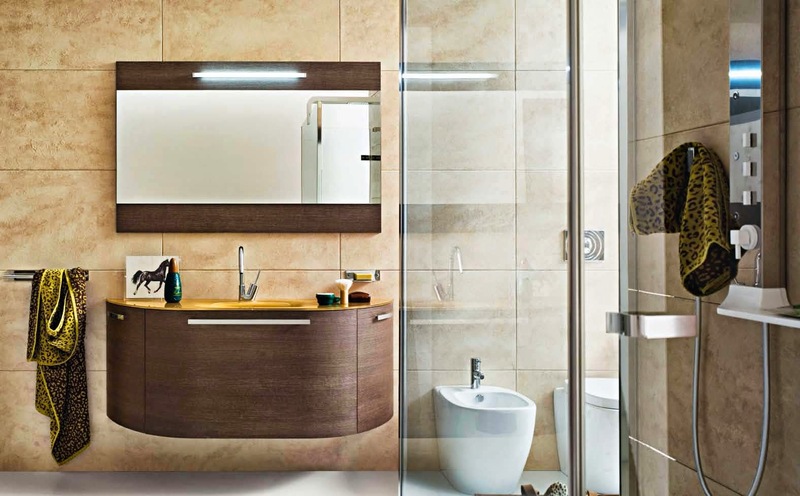 When you are planning a bathroom remodel, your first step should be planning the design and décor. 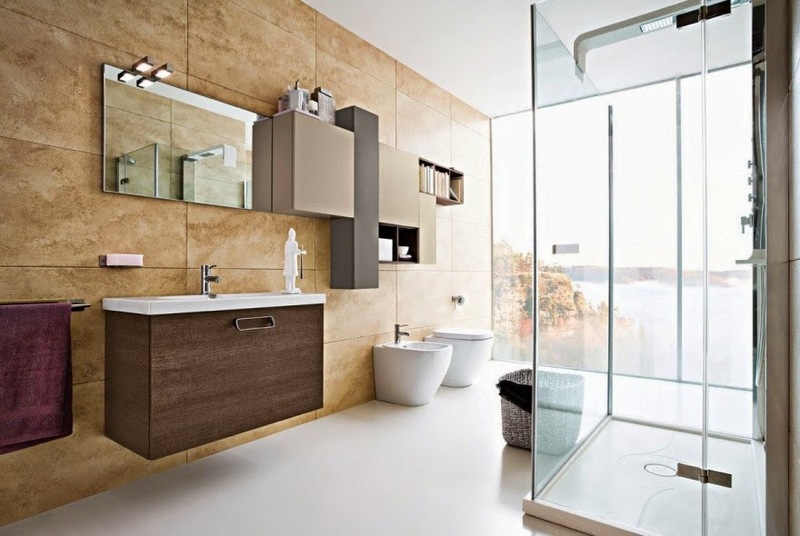 A bathroom can work out, per square meter, to be the most expensive room in the home, as they tend to be small and packed full of storage options, bathroom products and pricy but necessary features such as the tub, the basin and the toilet. Take a lot of time over the planning stage. A good idea is to draw up a scale diagram of the bathroom, with doors, pipes and fittings all carefully measured and marked. Next, work out where everything should go in the bathroom and perhaps even create some little paper cut-outs that represent the bathroom suite that you most like the look of, so that you can practice moving the set into the best possible positions. Be sure to allow for storage units, either free-standing or wall-mounted and make sure that everything you like will fit into your bathroom and be able to work well with your current water pressure, pipework and so on. Wherever possible, pay cash for your new bathroom suite (or rather, put it on a credit card but then pay it in full before you incur any interest on it! This will provide you with another layer of protection in the event that something goes wrong with your new items). 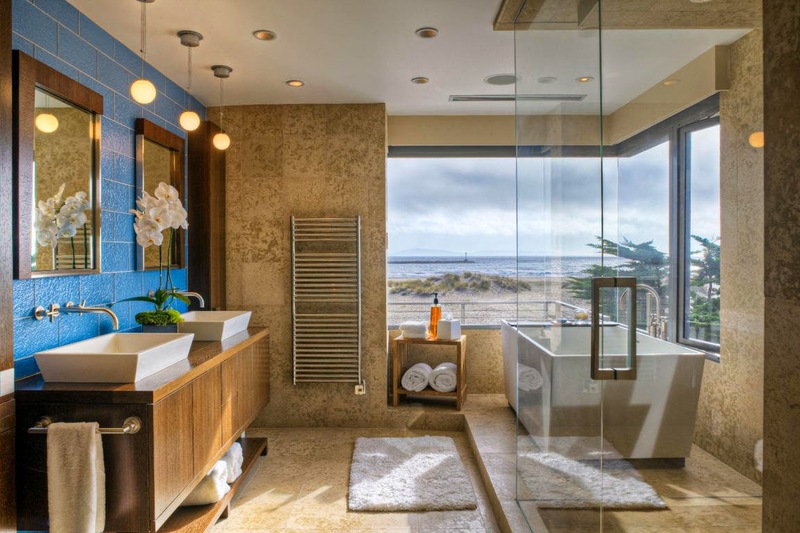 It is infinitely better to save up for your new bathroom as you will have great peace of mind knowing that your bathroom is fully paid for as soon as it is installed and you will have no worries about covering your credit card payments, especially once the interest begins to accumulate. This is a hard one, especially in this modern world where variety is king and temptation lurks inside every store and internet connection! 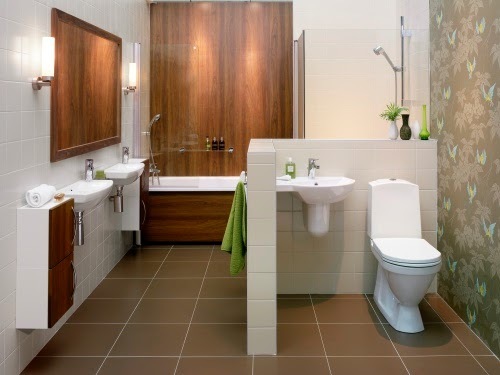 Once you have chosen a bathroom set that suits both your taste and your pocket – stick to it! If you fall in love with another suite (perhaps a new release) do not buy it on impulse. Rather, go home, think about it and then make a rational and carefully measured decision on whether you should change your plans or stick with your original idea. Impulse purchases can add a huge amount to your bill, and you may find that your new must-have items do not fit well into the available space – making a mockery of all your careful planning and design! 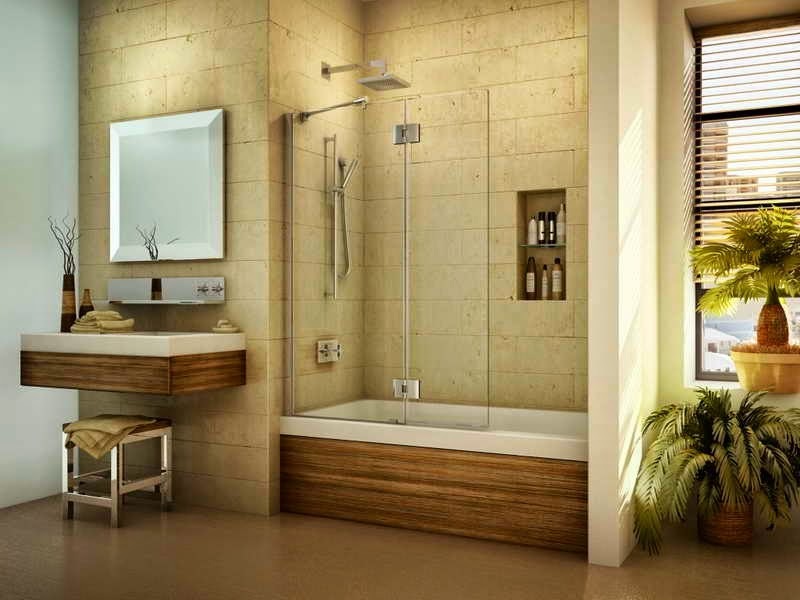 Install your new bathroom suite and make sure that you complete the whole décor package, by painting, papering the walls or you may go for wall paneling from My Bathrooms. Buff and clean mirrors and light fittings. Finish the look off with attractive matching accessories. ugh. I would LOVE to re-do our bathroom completely! It's so old and rubbish!